There are 15 cat videos tagged with star-wars. 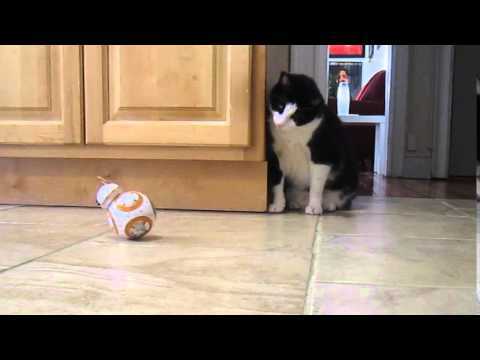 Cat rudely interrupted by dancing R2D2! 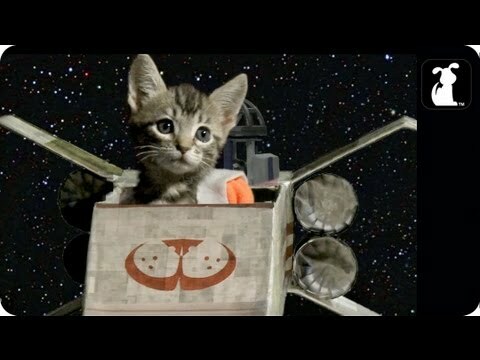 In this adorable Star Wars parody, cute kittens battle Aarff Ater and the Galactic Pack for supremacy of the galaxy. 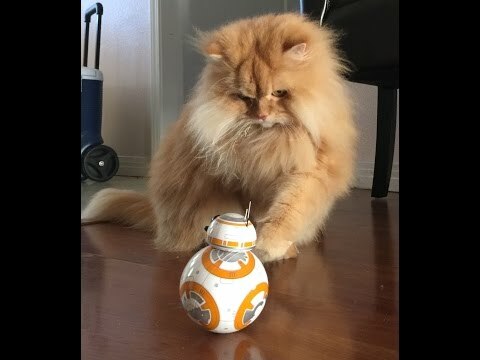 A cover of the great John Williams' main theme song from Star Wars covered by a cat.